Multigrain pancakes are a favorite of mine, so I decided it was high time to tweak the recipe ever so slightly to make a waffle version! I love filling my kiddos with whole grains, especially if they’re going to be drenching said grains in syrup and/or whipped cream and/or chocolate chips! 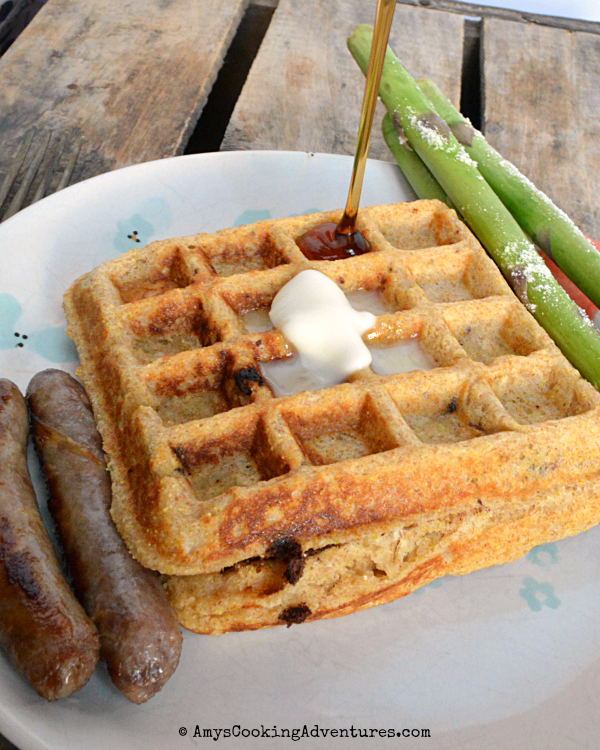 These waffles are just as you’d expect: flavorful, buttery, syrup vehicles! Yum! In a smaller bowl, whisk together the honey and butter. Add in the egg and vanilla, whisking completely. Finally, whisk in the buttermilk. Pour the wet ingredients into the dry and stir to mix. Stir in chocolate chips. Cook waffles according to waffle iron instructions and serve. 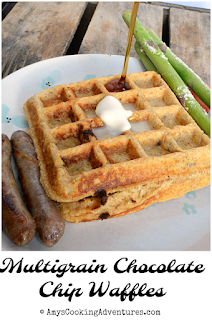 Multigrain Chocolate Chip Waffles are perfect for your next Sunday brunch! 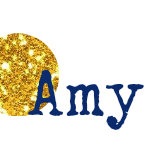 Preheat waffle irons to manufacturer instructionsIn a large bowl, whisk together the dry ingredients.In a smaller bowl, whisk together the honey and butter. Add in the egg and vanilla, whisking completely. Finally, whisk in the buttermilk. Pour the wet ingredients into the dry and stir to mix. Stir in chocolate chips. Cook waffles according to waffle iron instructions and serve.